Earlier this week we featured an official Android neon lamp that you were supposed to purchase and then use in your home bar instead of that tired old Pabst Blue Ribbon light. Today, we have your next bar accessory that should turn any cocktail into the most robotic booze you have ever tasted. 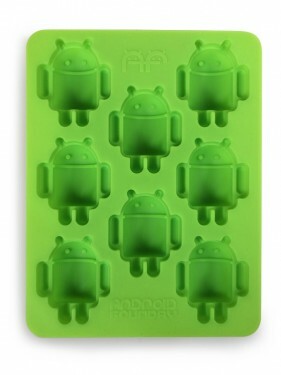 It’ll tickle your lips, it’s so Androidified. Yep, we’re talking ice cube trays. 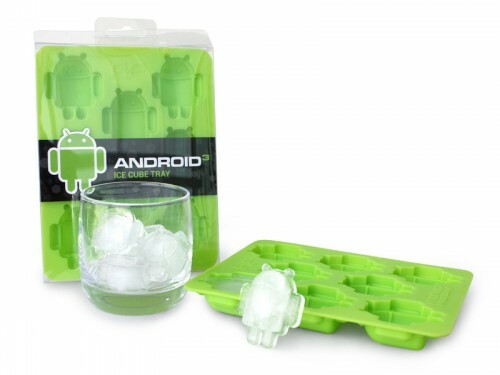 How much better will your raspberry vodka spritzer taste with Android cubes in it? You tell me. Unfortunately for those that have little patience, these are marked as “Coming soon!” so you can’t actually buy them yet. We’ll be sure to keep an eye on them and let you know when they do become available.